You’ve landed on the dreaded “Go directly to jail. Do not pass go. Do not collect $200.” You may be locked up for three turns, but even from your perch behind bars, you can pick up skills on how to become a smarter investor. 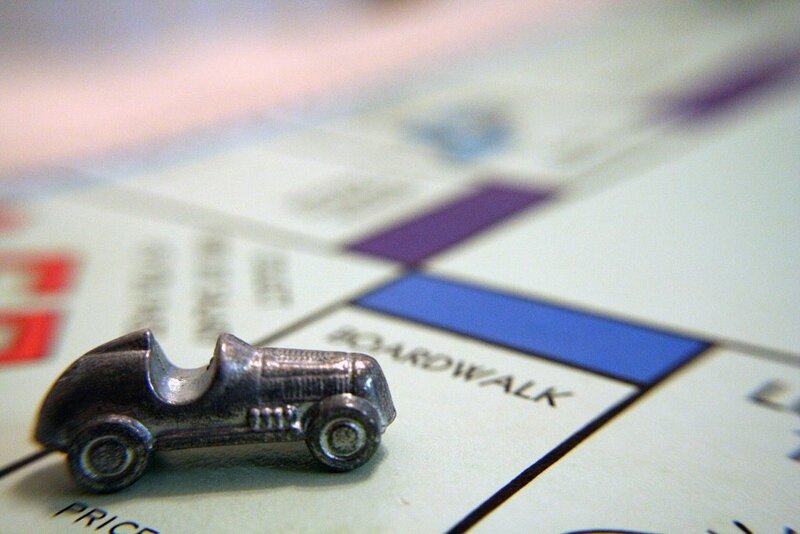 Monopoly, that beloved board game you from your childhood, provided hours of entertainment, but it may also have taught you valuable lessons on risk assessment, timing and diversification—all useful tools for investing in the real world. In the eyes of Philip Orbanes, there’s no better financial starting point. Orbanes, author of the new book “Monopoly, Money, and You: How to Profit from the Game’s Secret of Success,” has spent more than 30 years judging the United States and World Monopoly Championships. He knows how the game is played; now, he’s sharing his knowledge of its intricacies to show what investors can learn from a few hours spent handling multi-colored money and building little green houses. Click here to read the Q&A with Orbanes and watch him discuss the book in our video interview. ← Is Twitter the Next QVC?